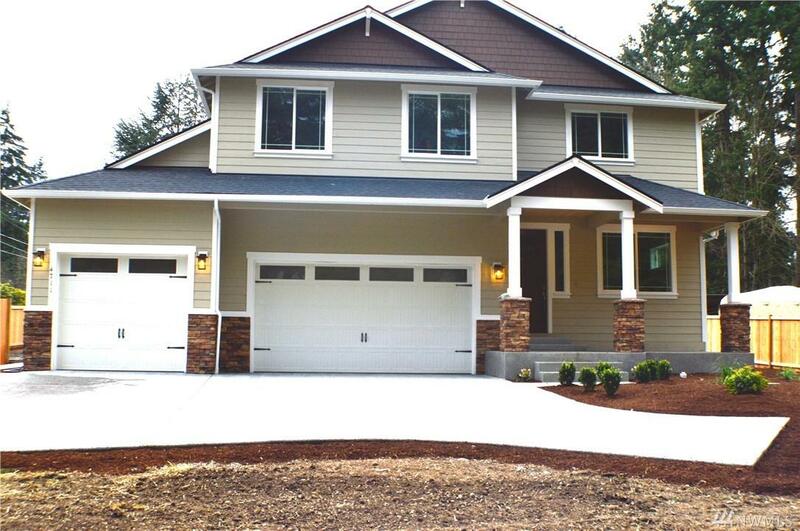 New construction 2019 custom built home on .34 acres 1 block from East Rim Puyallup, Puyallup Schools. Minutes to I-5 & 512, 167. Unique Jr. suite on main floor w/access to private patio & garage. 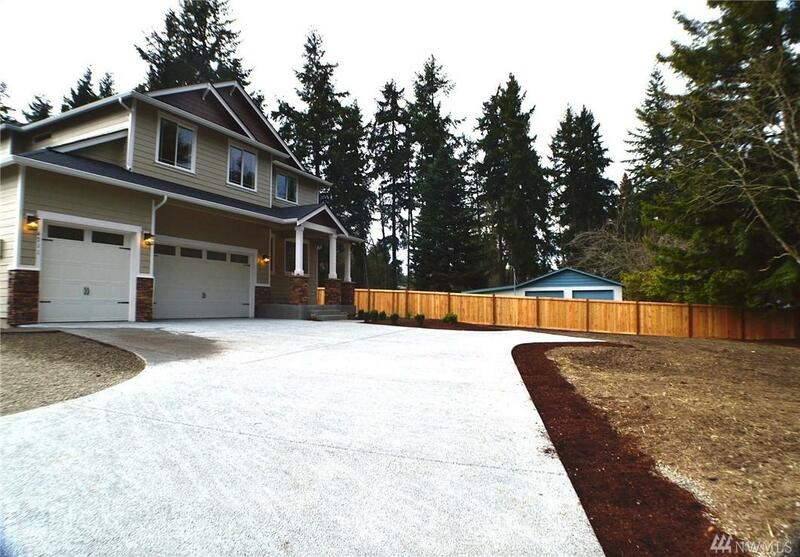 2887sf, 4beds, 3.25 baths! 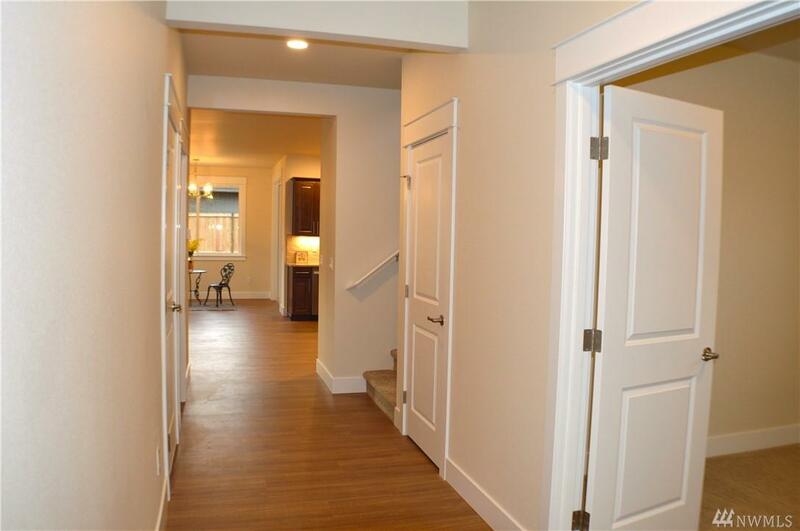 Enjoy spacious open concept living area, gorgeous kitchen with nook area. Amazing master suite, huge bedrooms plus Bonus Room! 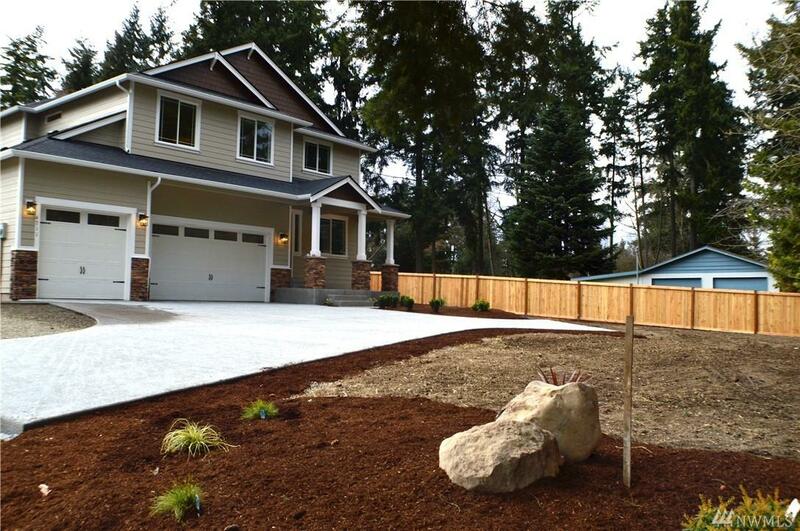 Fully landscaped, cedar fencing, covered patio & porch. 80 gal. water heater, A/C & heat pump! 3 car garage, room for RV!